Yes,today is my movie day. 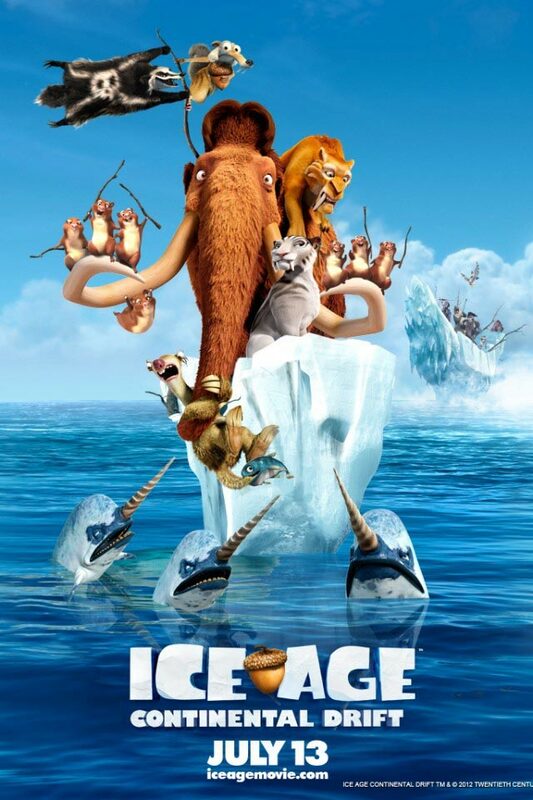 I was skip Ice Age 1 & 2 before,started to watch their series since Ice Age 3, and i love it! 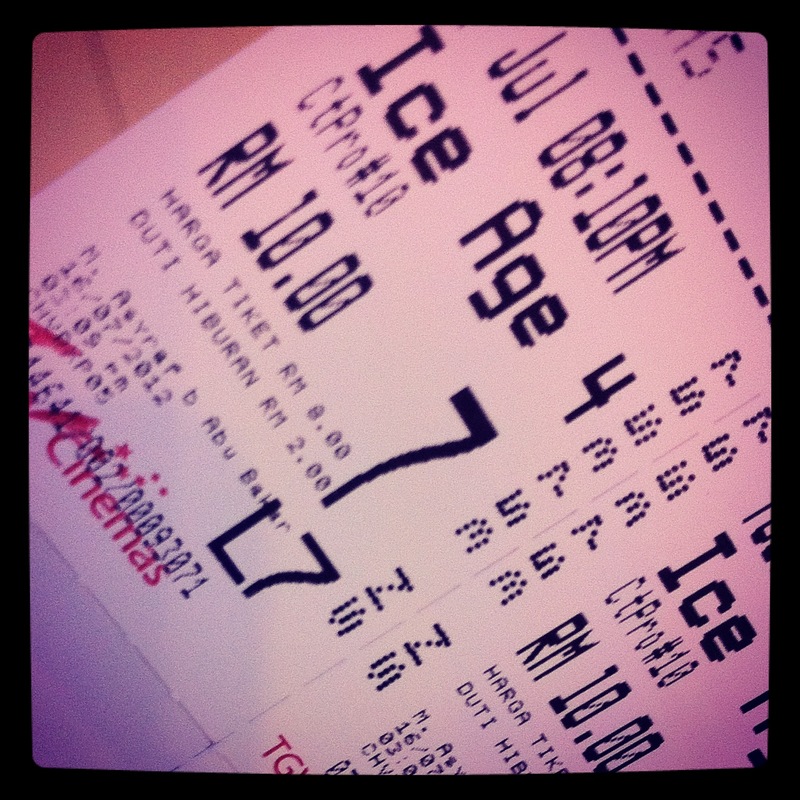 This is the latest series which is Ice Age 4,so immediately bought tickets and go to the Ice Age world. 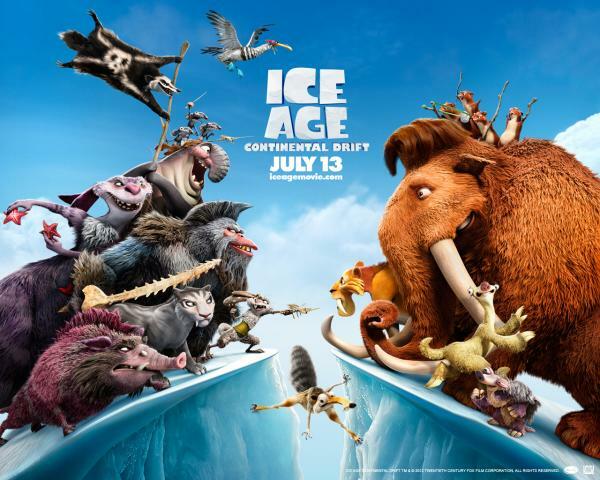 The story is talking about Scrat's nutty pursuit of the cursed acorn, which he’s been after since the dawn of time, has world-changing consequences – a continental cataclysm that triggers the greatest adventure of all for Manny, Diego and Sid. In the wake of these upheavals, Sid reunites with his cantankerous Granny, and the herd encounters a ragtag menagerie of seafaring pirates determined to stop them from returning home. 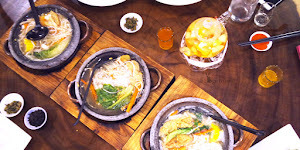 It really warm your family's heart and worth to watch it,recommended for children 5 years old above.